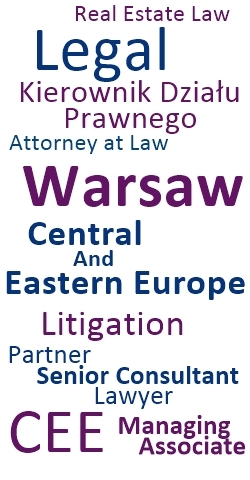 On the 1st of January 2016 a new Bankruptcy Law was introduced in Poland. This made significant amendments to the Bankruptcy and Recovery Law (Journal of Laws 2015, No. 233). The aim of the New Bankruptcy Law is to make existing legal instruments more effective and to help business entities survive financial stress or distress. The new law provides for business-friendly amendments into Polish legislation is an important step for business entities conducting their activities in Poland. The law implements new substantive solutions, while retaining some of the current bankruptcy instruments but in a more streamlined form (eg, grounds for insolvency). Because the New Bankruptcy Law represents an overhaul of existing law, numerous new terms will need to be tested in court. Since the introduction of the new law, Tara HRC has seen a large increase in the need for experienced Interim Management Professionals who have the experience to implement approved restructuring plans for companies in distress. We have launched Tara Interim Management Consultancy as a boutique business to focus exclusively on this sector. Until recently, the Interim Management function in Poland was not very common, therefore the number of professionals with the right level of experience willing to perform the IM function has been limited. At Tara IMC, we have access to experienced Management Professionals who have the experience to implement approved restructuring plans for companies in distress, as well as crisis managers who are able to assist and guide a company throughout crisis situations. We are able to provide clients, on the shortest notice, with hands-on managers who will assess the situation, draw up an ‘action plan’ in close cooperation with the involved stakeholders, execute and implement any measure necessary to create a solid base for the company to continue operations. 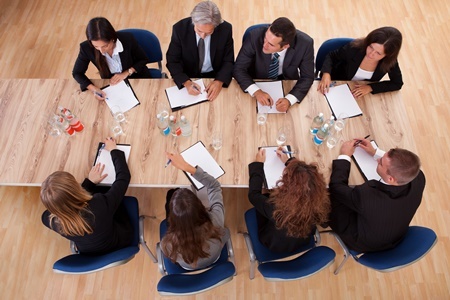 Our professional managers are high level executives which have years of experience in restructuring and crisis management.